TGV Cinemas and Lakefront Xperience (LFx) are bringing you Malaysia's first ever music touring circuit. Who would have thought that we'd soon be able to watch concerts live in cinemas? And we mean live live in cinema halls, not on the big screen. That's about to happen at TGV Cinemas nationwide. 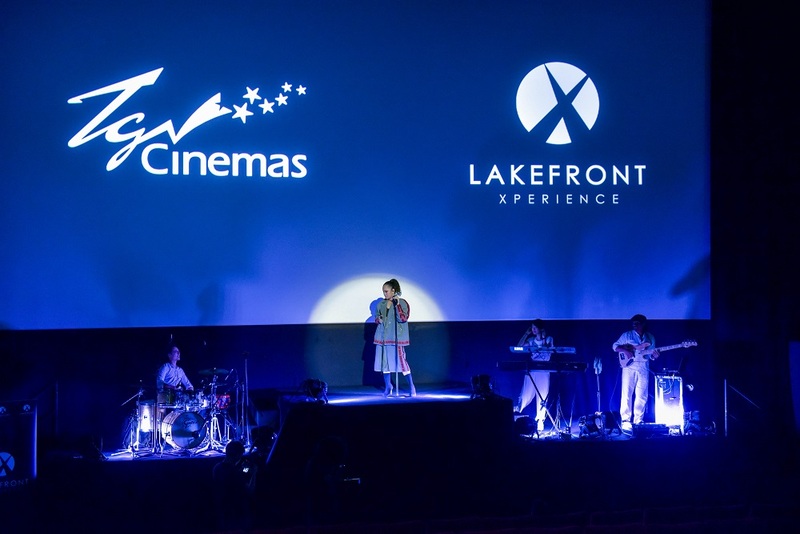 In an effort to bring audiences a new age of music entertainment, TGV Cinemas and Lakefront Xperience (LFx) have come together in an exclusive partnership for Malaysia's first ever music touring circuit. With this collaboration, a series of live music events are set to take place at TGV Cinemas all across the country. The best thing about about these performances is the LFx technology in particular, which lets you experience your favourite artists perform in surround sound with visuals that are larger than life, making the shows more immersive, interactive and experiential than ever before. And they're only a few rows in front of you, compared the concerts in stadiums where you probably need binoculars to spot the artist. We mostly hear about music being produced in surround sound specifically for music scores, it has never been done nor heard before for live music acts. 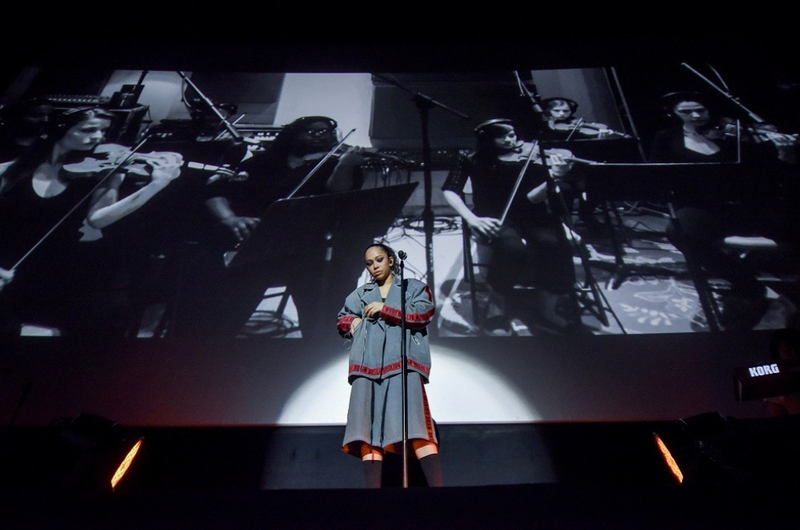 That was the goal of LFx, which was to elevate music and performance through live music in surround sound. "Music is personal to many and often times watching a live performance is life changing. 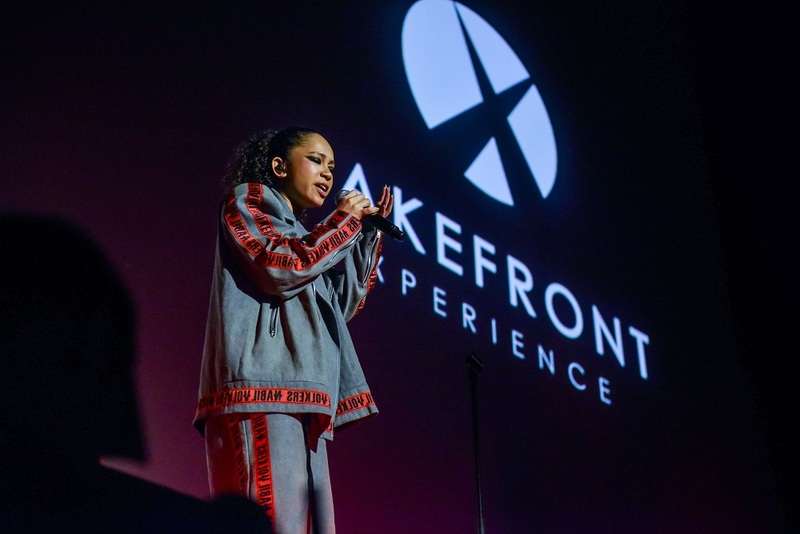 True to our core belief of developing content to excite and inspire, we believe the Lakefront Experience will be unforgettable," Lakefront Records CEO Bryan Tan said. As modern theatres like TGV Cinemas offers convenience and comfort in terms of ticketing and locations, they're also equipped with the latest visual and sound technologies that can be experienced from each and every seat in the hall. The good news is that live shows can now be as simple as going for a movie. There's no more need for crowded spaces, overnight camping or the risk of getting trampled just to get the best spot! 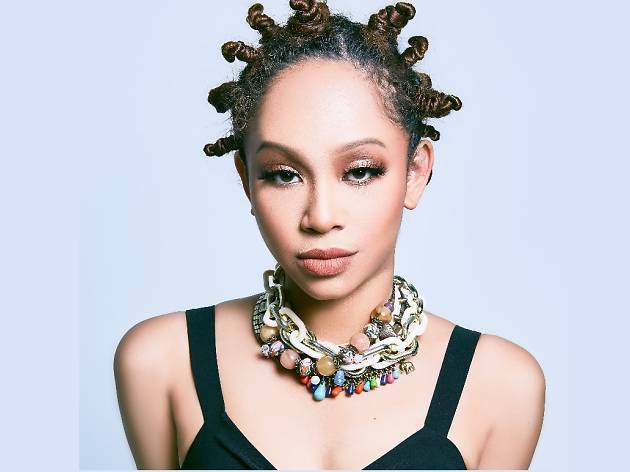 Introducing this brand new partnership and technology, local up-and-coming hip hop star Zamaera will be the first to go on tour with this circuit. Watch this space for the release of her EP and tour dates!